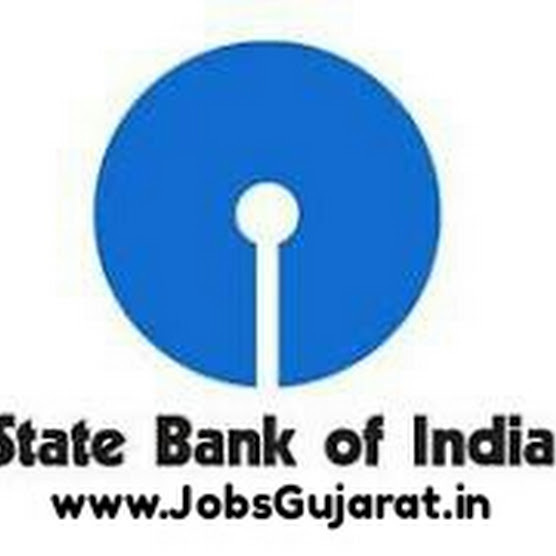 Gaun Seva Pasandgi Mandal (GSSSB) has published Details of the available vacancies of the department/office doe the implementation of the waiting list for the post of Bin – Sachivalay Clerk (Advt. No. 83/201617), Check below for more details.